Modern smartphones are so packed with features, we sometimes forget how important making phone calls can actually be. For a while, the Samsung Galaxy S9 and S9 Plus were plagued with a bug that disrupted call quality. The Korean brand responded to user complaints with a software update to fix this. 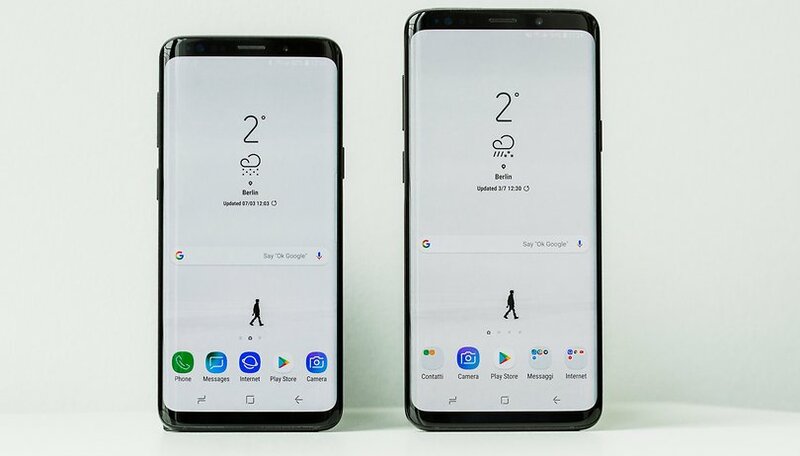 Problems with calls being muted from up to 20 seconds on either end have been reported by more than a few users around the world, and late last month Samsung said a fix would roll out soon. The promised update should have reached users globally by now. The build numbers are G960FXXU1ARD4 for the S9 and G965FXXU1ARD4 for the S9+ (though this can vary slightly by region). This update brings improvements in call stability and also an improvement in wallpapers, whatever that means. Of course, most Samsung Galaxy S9/S9+ owners should also have received the Android 9 Pie and One UI update by now. It was released worldwide in January 2019. How do I check for an update? In some regions, OS updates are not controlled by the smartphone manufacturer, but rather by the network provider. If you own a Samsung Galaxy S9/S9 Plus and you are still waiting for Android Pie, despite checking for updates multiple times, you need to contact your cell carrier to check when it will become available. Do you already own a Galaxy S9 or S9+? Let us know if you have any new updates in the comments! Hasn't helped me one bit, call quality problems still exist. I can hear people great but they can hear me with poor or spotty quality. Changed my operator too but it didn't help so it's definitely the phone. Got my update March 15th.